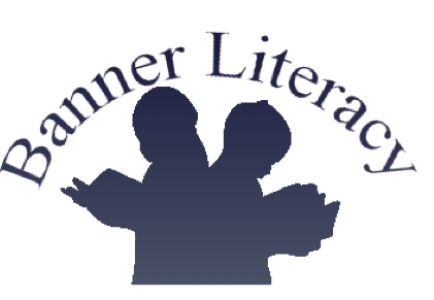 It is our pleasure to provide support during your child’s quest to become a skilled reader and writer. Through developmentally appropriate and systematic literacy instruction, your child will be able to successfully start this journey. We believe that the most effective instructional approach to reach this goal is through an integrated literacy program. Because we recognize the relationship between written and spoken language, we provide instructional integration that involves reading, writing, spelling, and oral language. In each of these areas, we understand that intervention cannot be successful without an individualized plan for each student that identifies his or her strengths and weaknesses. It is also our conviction that children learn best when they are actively engaged in their learning process. Therefore, our lessons are filled with hands on experiences, great books, and talk between your child and tutor.